Cranswick Plc is a multi award winning company which started back in the 1970’s from a group of farmers who were inspired by the simple idea – you get what you put in. Today, Cranswick are one of the largest food producers in Britain with around 5000 employees. Employee engagement is a fundamental element of Cranswick plc’s operational strategy, helping their staff to understand the link between their job role and the purposes and objectives of the organisation. Employee engagement is a critical process in underpinning the overall profitability and performance of the business, and an essential part of sustainable continuous improvement. 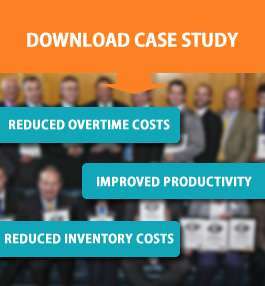 To view the full case study use the ‘Download Case Study’link.